Dr. Yu is a graduate of University of Minnesota School of Dentistry. He has a very simple philosophy in his practice: " We provide you the best care as we possibly could because we are family. " 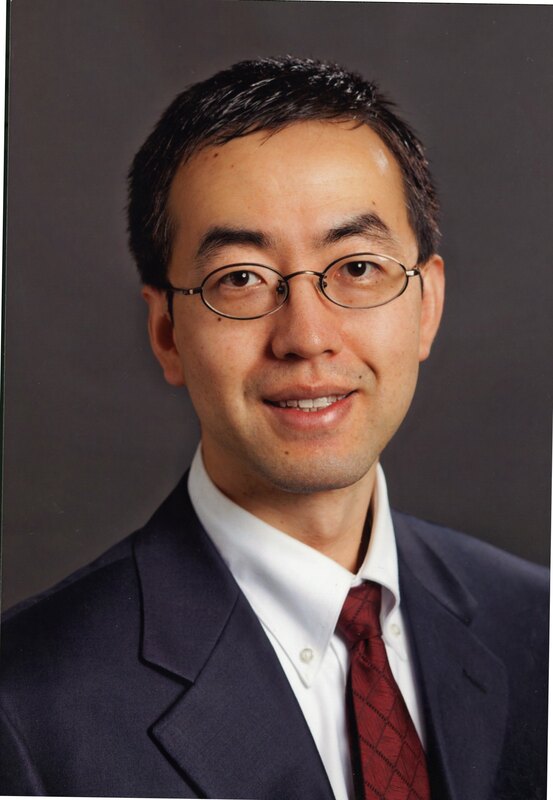 Dr. Yu came to US as a graduate student in Indiana University School of Medicine in 2001. After doing research in academia and industry for eight years, he came to Minnesota to repeat dental school, a repeat of five year undergraduate in general dentistry in Tianjin Medical University School of Stomatology and three year post graduate training in oral surgery in now Wuhan University School of Stomatology, plus two years of general practice in China. Refreshed in hand skills and knowledge, Dr. Yu came to Boston area and practiced general dentistry in 2012 and continue to chase his American dream till now in Nashua, NH. His dream is clearer than ever: " It is our honor to give our thanks back to you in this beautiful country, to make your feel comfortable in every sense, and glad to be Your Nashua Dentist."